The benefits of pregnancy for your life and body know no bounds, it seems, as this latest research has suggested. According to a study carried out in the US, pregnancy hormones could be instrumental to keeping multiple sclerosis (MS) at bay in women. The motivation for the latest study, published in Lancet Neurology, comes from scientific findings in the ‘90s. This previous research showed that pregnancy presented a temporary reprieve for women living with MS. 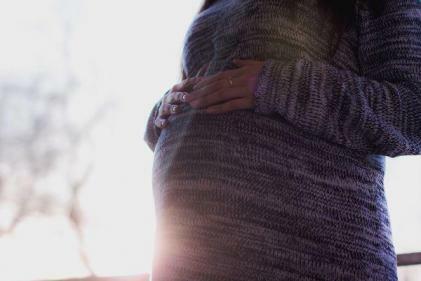 Ever since, researchers have been trying to determine whether or not certain pregnancy hormones could keep MS at bay in women who are not pregnant. As part of this latest study, 164 women with MS received a standard MS drug plus either a placebo or estriol; an oestrogen made by the placenta. 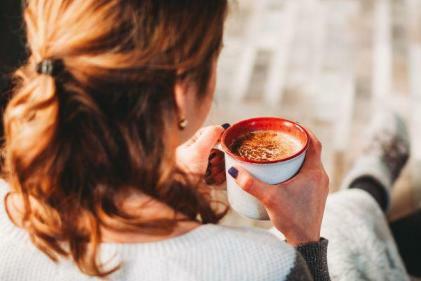 According to the findings, after two years, those women who had received the hormone had an average of 0.25 relapses a year, while those who received the placebo suffered 0.37 relapses. The study authors observed that the latest findings are significant enough to warrant a larger clinical trial – which means there could be good news for MS sufferers in the future.